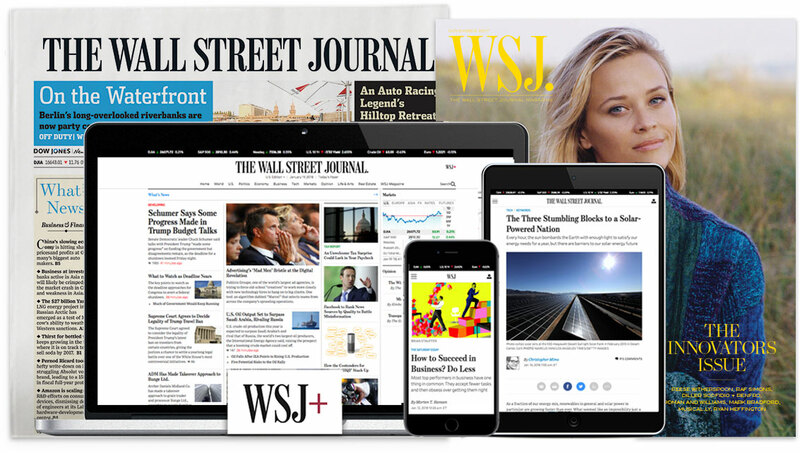 Dow Jones Newswires seeks digitally proficient financial journalists to identify the most important elements of major news releases, send headlines and quickly write or edit stories and essential updates that will provide professional investors with the news they need in real time. These journalists will also be expected to chase and break market-moving news on their beats, as well as provide real-time coverage of stock markets in Asia with a close eye on big moves in individual stocks and the factors that are driving them. Each job will focus on a particular region/market — China/Hong Kong, India, South Korea, Tokyo, Southeast Asia/Singapore — so you will have to have the solid language skills needed to report that news and then deliver it to an English-language readership. We are looking for journalists with experience in a fast-paced news environment and a background in corporate and markets coverage. You must have both a strong sense of urgency and a well-honed ability to distill market-moving news contained inside press releases. Strong communication skills and an understanding of how to collaborate in a team environment are essential. Applications should include a resume, cover letter and 3-5 samples of company news coverage.